First, tell us what you think. Which of these DCEU flicks do you hate the most? 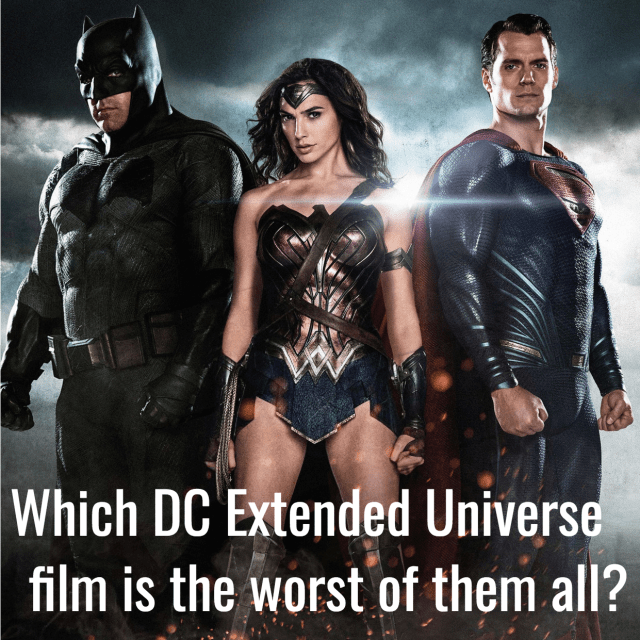 Let's see if your least favorite is truly the worst in the DC universe. Click the pic below to reveal the answer! Yes, that movie is the absolute worst. No way, it's crazy... but it's definitely not the worst. 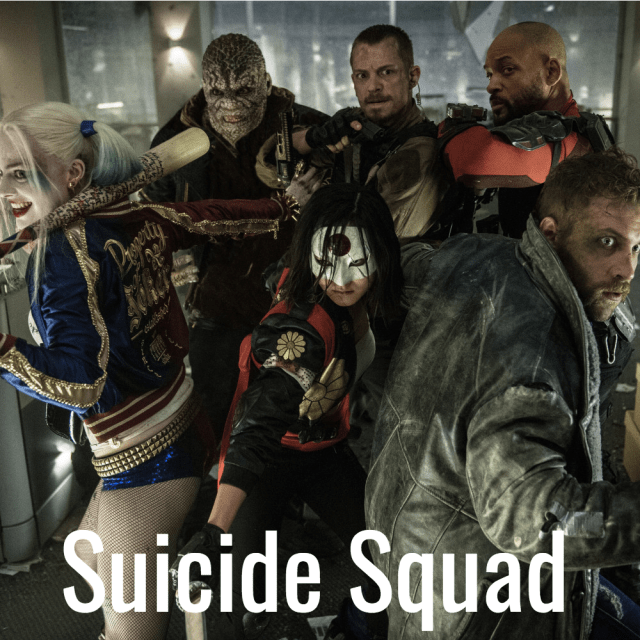 DC fans weren't too crazy about this flick either. How bad is it, Viola? But maybe there's hope! The DC Extended Universe is not done making movies. Take a look at their upcoming slate of films. Which of these DCEU movies will stink the most?